Our Lady of Grace Monastery is home to the Contemplative Augustinian Nuns. Here these religious sisters live out their lives consecrated to Our Lord where they pray for petitions received, friends and supporters of the monastery, the Church and the whole world. The 193 year old Monastery was put up for sale against the wishes of the people of the diocese and the nuns who live there. 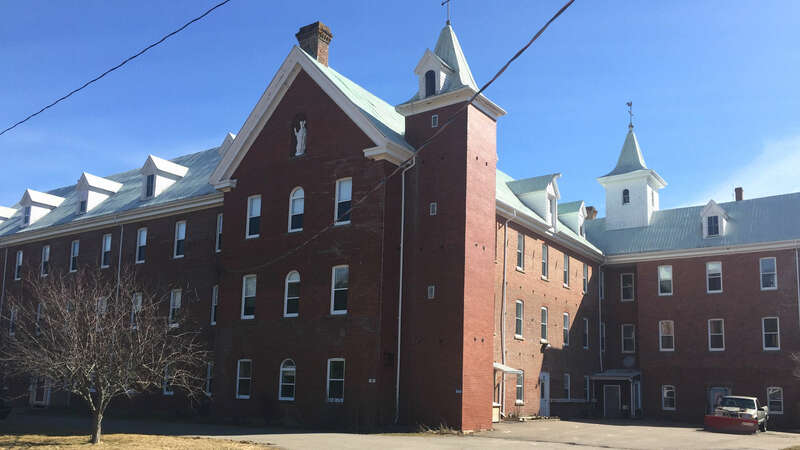 Following months of negotiations, a plan is in place to acquire ownership of the monastery from The Augustinian Fathers (Ontario) Inc. The required financial resources for the property acquisition and mechanical systems maintenance are beyond the means of the Sisters resident at the monastery who are dependent on Divine Providence for their daily sustenance. The Nuns appeal to all good-hearted and God loving people to help them acquire ownership of the property so they can continue their religious works and prayerful life at the monastery. The Nuns dedicate their life to prayer. The monastery is considered by the local Diocese and people of the area as their powerhouse of prayer. Part of their mission is to keep and maintain the history of Our Lady of Grace Monastery and Shrine as a place of worship and spiritual refuge for people who want to encounter God in their spiritual need and suffering. 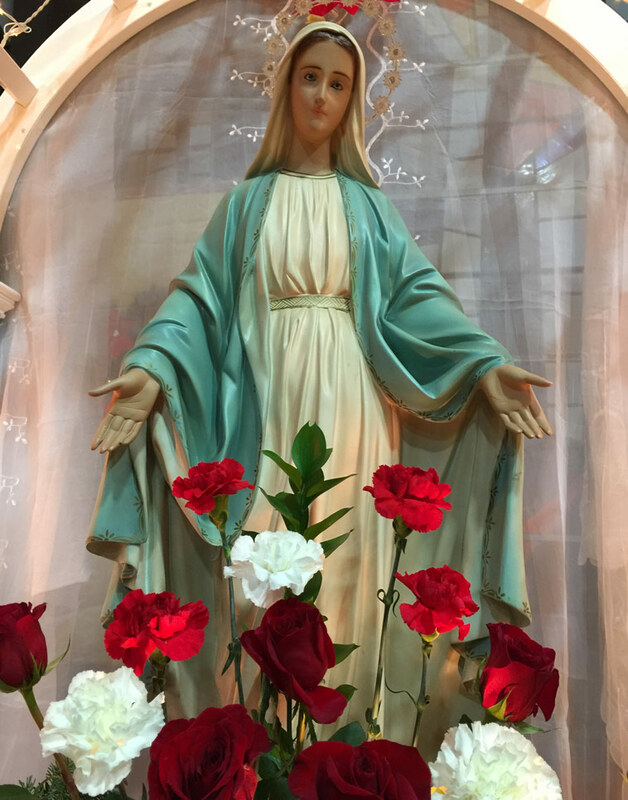 It is difficult to ask friends and supporters of the monastery for monetary assistance but the survival of Our Lady of Grace Monastery is now dependent on financial support. The Augustinian Contemplative Nuns Society is a registered charity in Canada and can provide official receipts for income tax purposes. Any contribution you are able to provide will be gratefully appreciated and in gratitude, you and your family will be remembered in the daily prayers at the Monastery.